When I hold money, bills arrive. We’re far from dreaming like an ocean faraway. I knew that unemployment was one step away. At first sight, consolidation would have put me on the street. I saw my life from the past, such hardship in one heartbeat. So, dream bright like an ocean. I must survive, but am I alive? 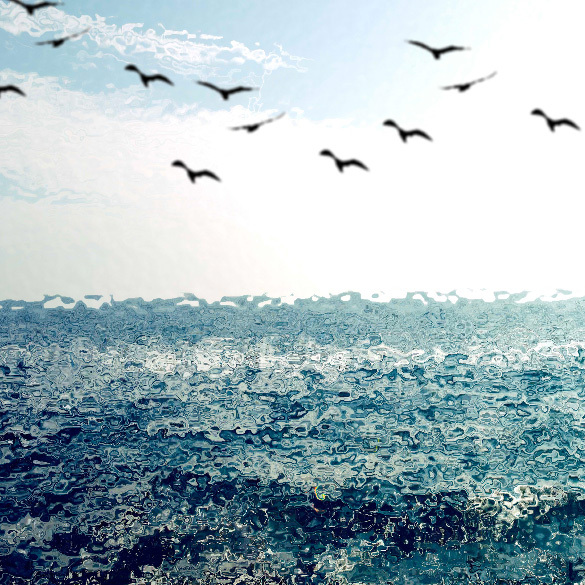 Dream bright like an ocean. feel the praise, inspiration that will rise. I’m not far from dreaming bright like an ocean faraway. a vision of fiction and poetry. When I hold my heart, I am alive. With each hope, I feel energy erase the broken. I feel life rise in me once again.